Drawing from a decade's experience in the tech, art, and luxury sectors in New York, Nicole offers her clients a global perspective in marketing and design trends. Licensed in both California and New York, she leverages a wide personal network who acknowledge Nicole as an expert in her field. She has an innate sense for implementing new media, and a fresh approach to the core tenets of the real estate business. Using the international reach of the storied RE/MAX brand, Nicole has the ability to reach not only the attention of her local market, but also that of agents in over 100+ countries. Her training in writing, photography, architecture, and design allows her to properly highlight each property's strengths and bring them to the market accordingly. She has an innate ability to tap into a client's needs, and prides herself on her direct nature, her accessibility, and her integrity for each person she works with. Clients seek her out for her diligent attention to detail, her local expertise, and her strong sense of discretion. Her passion for the industry fuels her tireless work ethic, and she brings a potent energy to every transaction she is involved in. When not with clients, Nicole claims an active role in the international art world, developing her own collection with a particular focus on young emerging artists. She has a love for classic rock and folk music (Van Dyke Parks, Peter Ivers, and Harry Nilsson are amongst her favorites), and an adventurous spirit that has led her to visit over 25 countries in her lifetime. With a tenacious and personable approach to each interaction, her greatest sense of pride is in connecting clients with properties that complement their goals and aspirations. It is truly what drives her each and every day, and remains the reason for her success. With 30 years of experience, Eva Reber is considered one of Ventura County’s most prominent real estate professionals. Consistently ranked in the top 1% of RE/MAX Agents, her expertise, personable nature, and insider market knowledge make her a dynamic agent whose clients turn to her year after year for their real estate needs. Versed in every nature of the business, Eva takes particular pride in the relationships her business has allowed her to build. Her clients often become lifelong friends. She has become the godparent to her client's children, and has been present for the most important moments of many of their lives. She passionately exceeds all needs in determining the best properties for home or investment, and excels in negotiating the best terms for her clients. 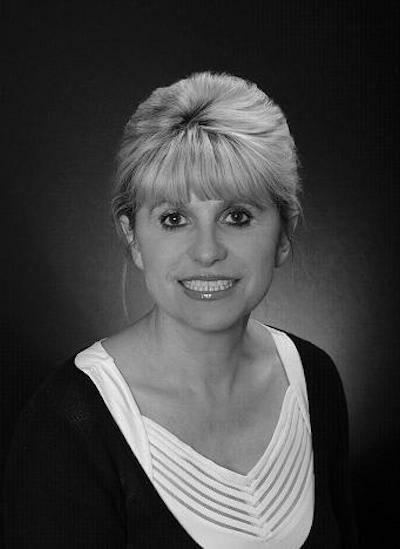 She served as an expert with many banks estimating REO’s, and has a specialty in the foreclosure process. She has built several properties from the ground up and remodeled dozens of homes. Eva has a noted eye for design, color, and space. She particularly enjoys advising clients of current decor trends, increasing the value and comfort of the properties she has contact with. An avid singer, she is a local parishioner at Padre Serra Parish, where she is also a member of their acclaimed choir. Born in Poland, Eva also speaks Russian, Czech, and German, offering a multicultural connection to her network. Before she was a realtor, she attended medical school in Germany for four years, leaving to pursue her dream of living in America. Outside of real estate, she is famed for her dinner parties and cooking, and is often found with friends and family at home sharing a meal and laughter. Her hope is to serve each client above their expectations, and to bring every person she meets closer to their dream home and life.